Little things count. That’s the rowing lesson I got from reading Tom Peters’ book The Little Big Things: 163 Ways to Pursue EXCELLENCE . Never heard of Tom Peters? But he makes up for all of that because he rows. And he is considered a business mastermind. 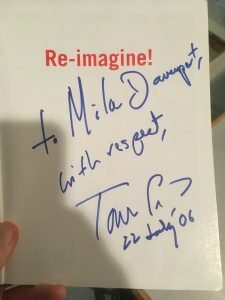 Inscription from Peter’s book Re-Imagine! 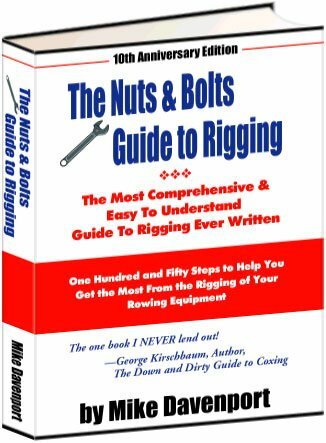 Twelve years ago, he read my book Nuts and Bolts Guide to Rigging, and then sent me a signed copy of another one of his books, Re-Imagine. About the same time this post popped up in my email browser, This Coach Improved Every Tiny Thing by 1 Percent and Here’s What Happened. James Clear wrote it. 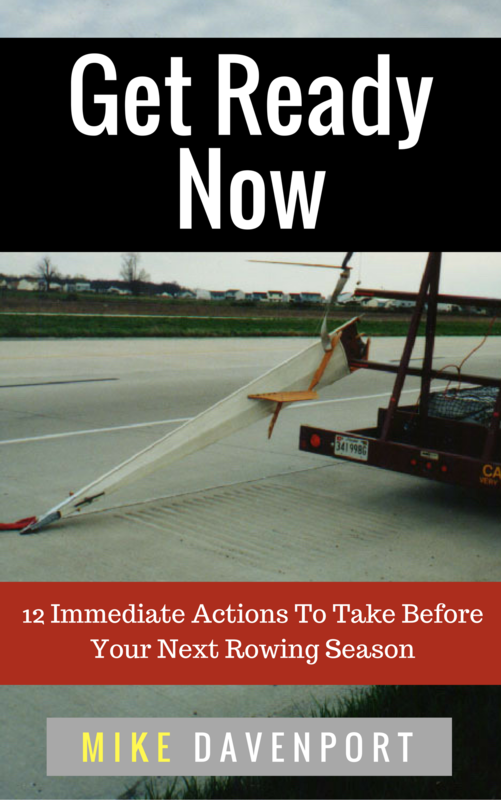 It was another rowing lesson for me. 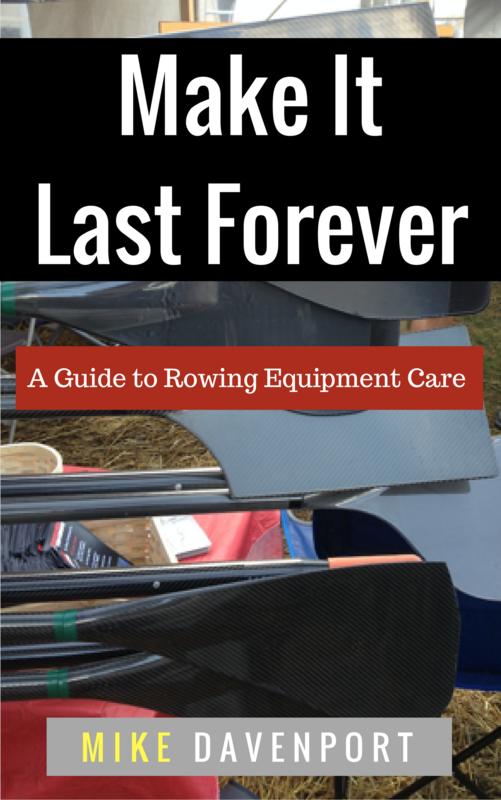 Now as far as I know, Clear is not a rower. But he is a weight lifter, and an excellent writer. 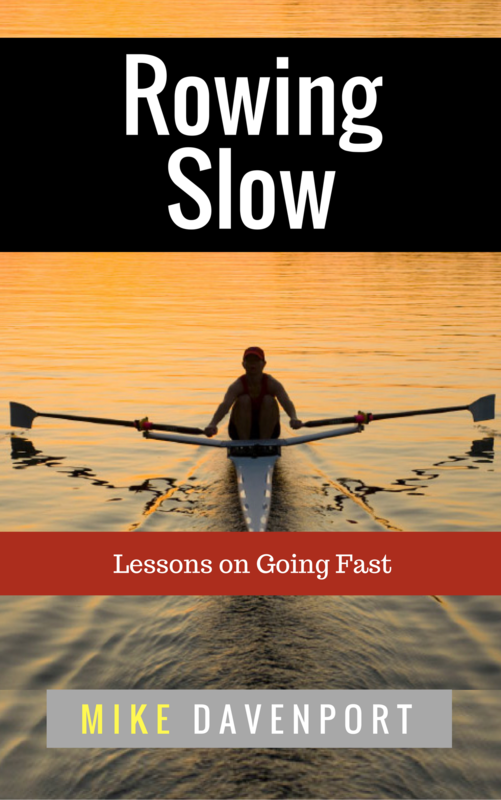 If you’re interested in speed, and getting faster, I recommend reading that article. Both Peters and Clear have made me rethink the impact a “little thing” can have, especially in a crazy sport like ours. Do Little Things Really Matter? Since I started rowing, I’ve been involved in two races that ended in a dead heat. Someone figured the odds of a dead heat in rowing to be about 200,000 to 1. Well, I’m not sure about that, since I’ve seen two of them and I certainly haven’t been to 400,000 races. Where might some speed be buried, hidden, just waiting for you to uncover it? Where do you find 1%? 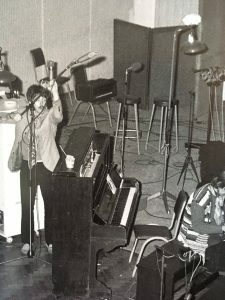 Austin Kleon writes about how Beatles’ Paul McCartney went about finding his 1%, by actions like moving his microphone (doesn’t sound like much, but he explains why it is a big thing). At your monthly or morning staff meeting, or phone call/text/get-together, ask each other what are the little things that you are forgetting. Then once you’re sure you’ve found it, move on to another thing. I know, this can be overwhelming. You’ve got bigger things to think about. Yeah, but sometimes thinking about the 1% can help you with the big picture.